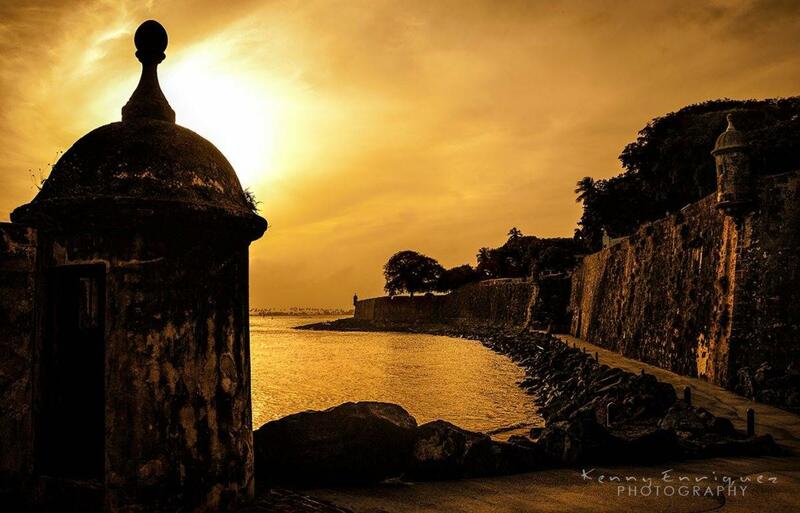 the Old San Juan at twilight. Best on full moon nights! Ghost stories on moonless nights! 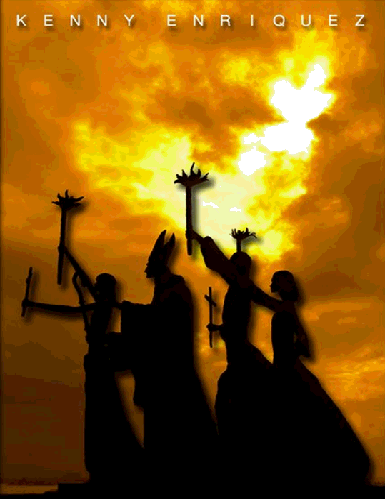 Dársenas at the Old San Juan.